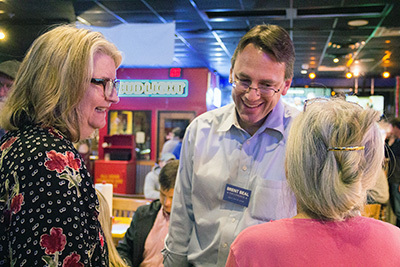 Contributions will be used to pay remaining invoices from our 2018 campaign, maintain our voter database, and support other local candidates in Texas's first congressional district. We remain committed to fighting for better political representation at all levels in East Texas. Note: Current donations count against 2020 primary election cycle contribution limits.